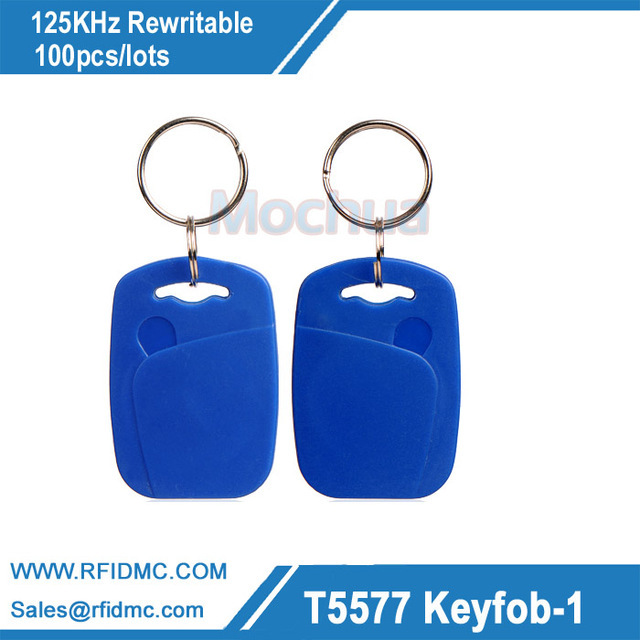 375khz RFID Tag Readable And Writable Proxmity Keyfobs Offset Frequency ID Card 1.375khz keyfobs 2.Readable and writable. 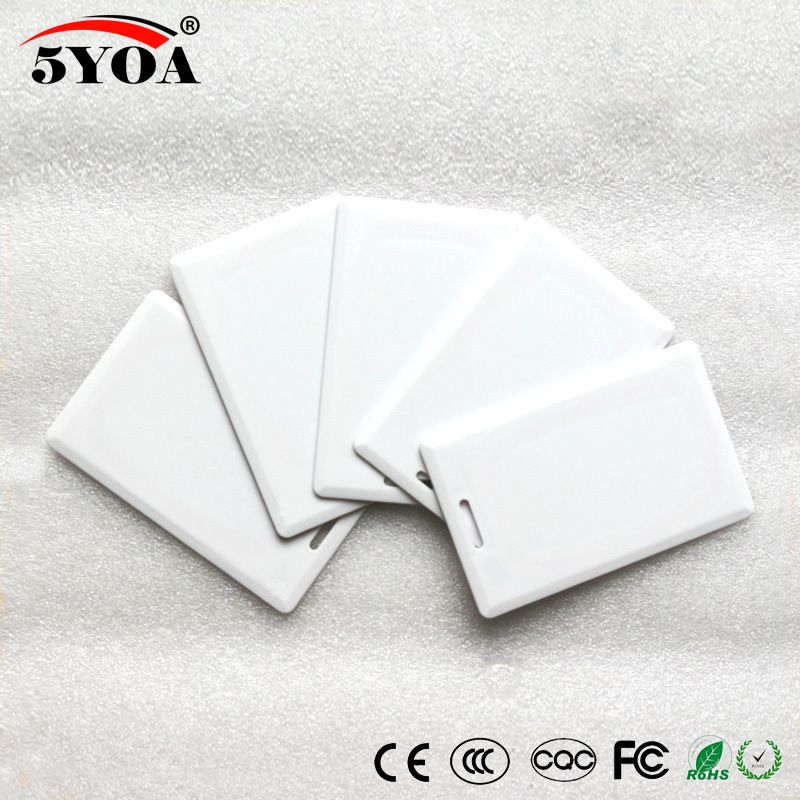 3.Use for offset frequency access control card. 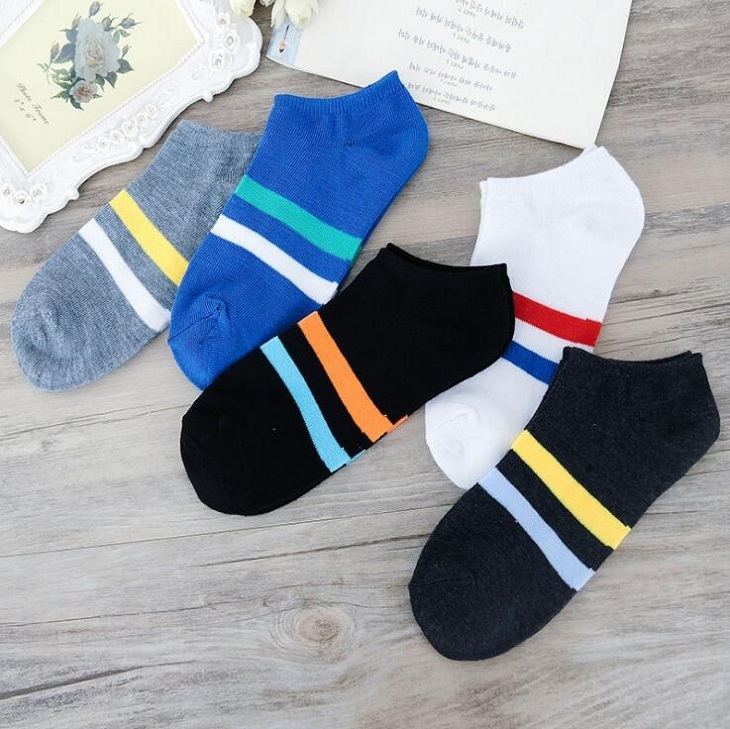 4.Blue color is in stock.. 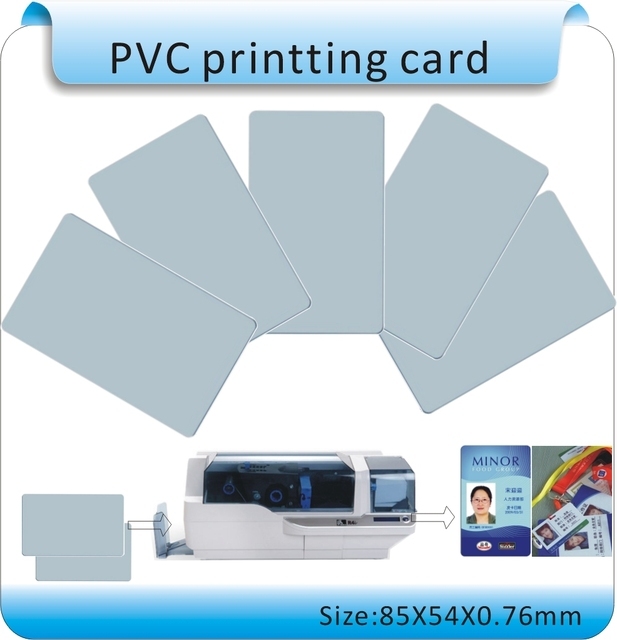 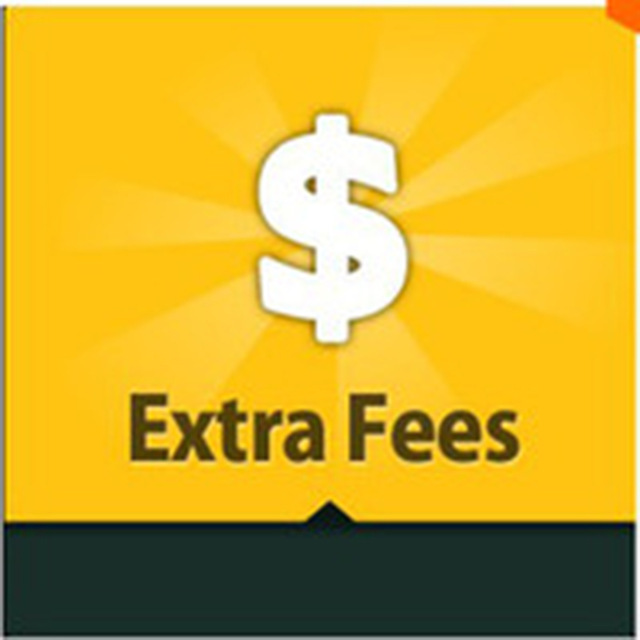 This order:100pcs PVC card, can printting. 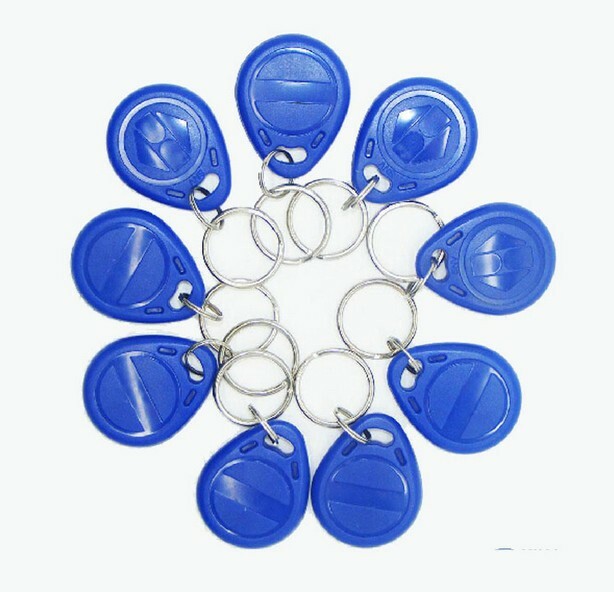 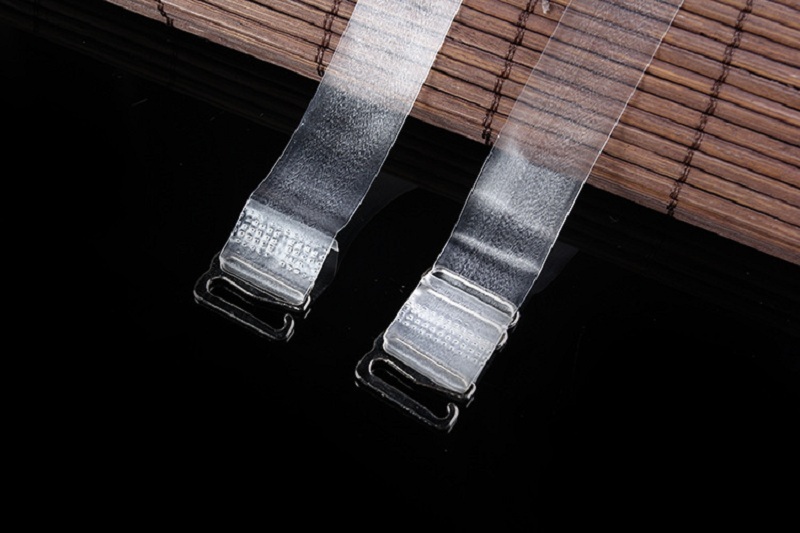 No chips Size: 85X54MM Thickness: 0.76MM Weight: 0.005g Adapt to all card printers:FARGO/DATACARD/ZEBRA/EVOLI..
500khz RFID Tag Readable And Writable Proxmity Keyfobs Offset Frequency ID Card 1.500khz keyfobs 2.Readable and writable. 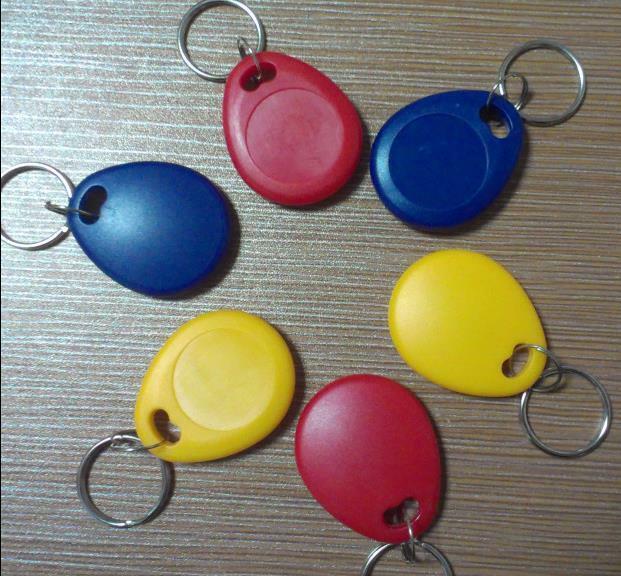 3.Use for offset frequency access control system. 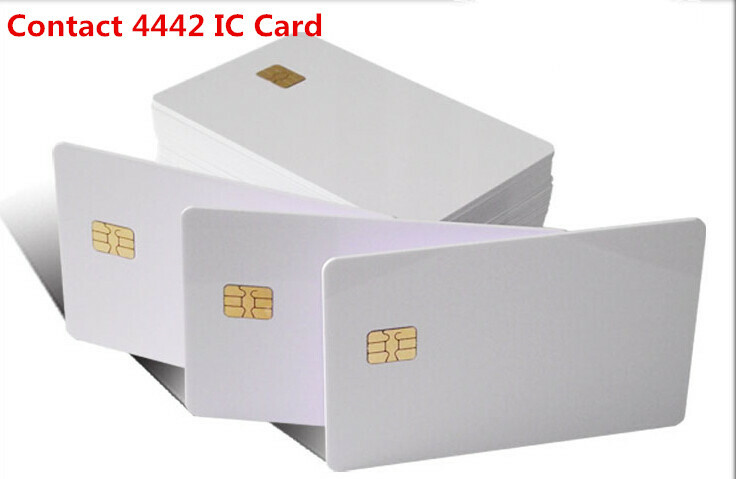 4.Blue color is in sto..
10pcs/lot ISO7816 IC Contact SLE 4442 Chip PVC Smart Card White PVC Blank Smart Card Features: Product Chip:SLE4442 Color:White Dimension: L 85.5 x W 54 x H 0.80±0.04mm .. 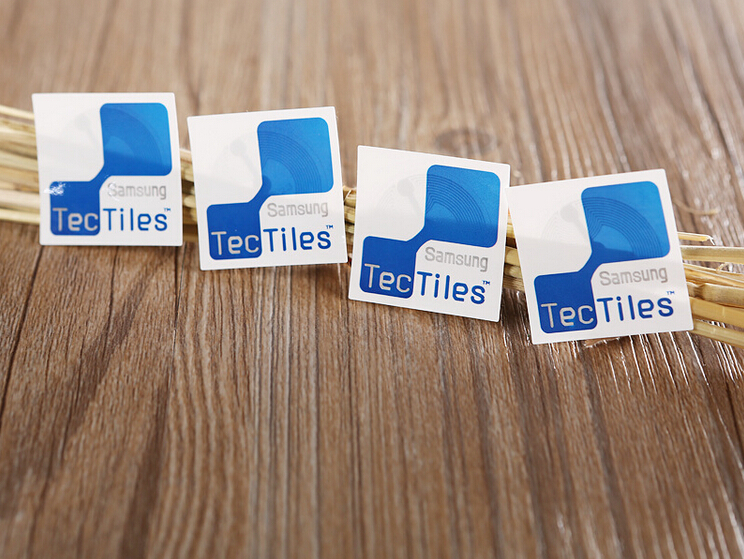 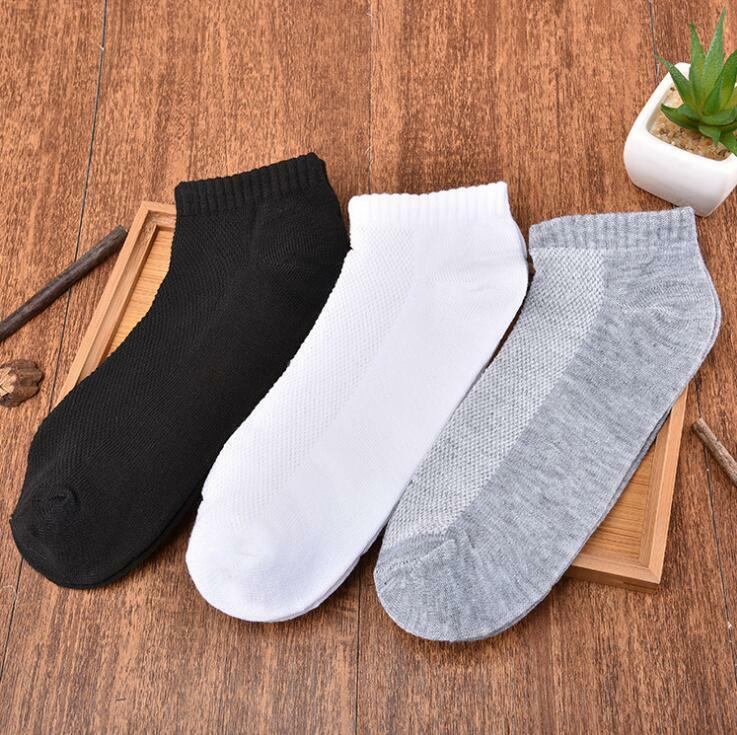 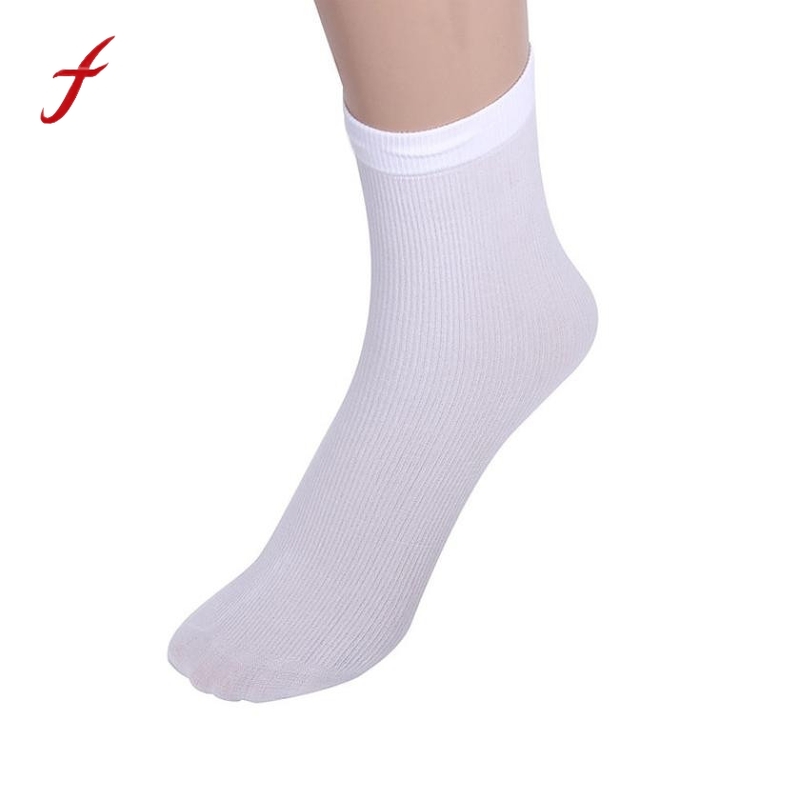 Description: Material: ABS Dimension: 43.7x30.5x5.3mm Response frequency: 125 KHz, Chip type: EM4100, TK4100 Operation Temperature : -40°C to 85°C Waterproof Application scope: public transportati..
NFC Smart Tags TecTiles Ntag203 NDEF RFID Label For Samsung GalaxyS5 Note3 S4 HTC Nokia BlackBerry Sony LG Oppo Xiaomi 5 Pcs nfc tags for different place application! 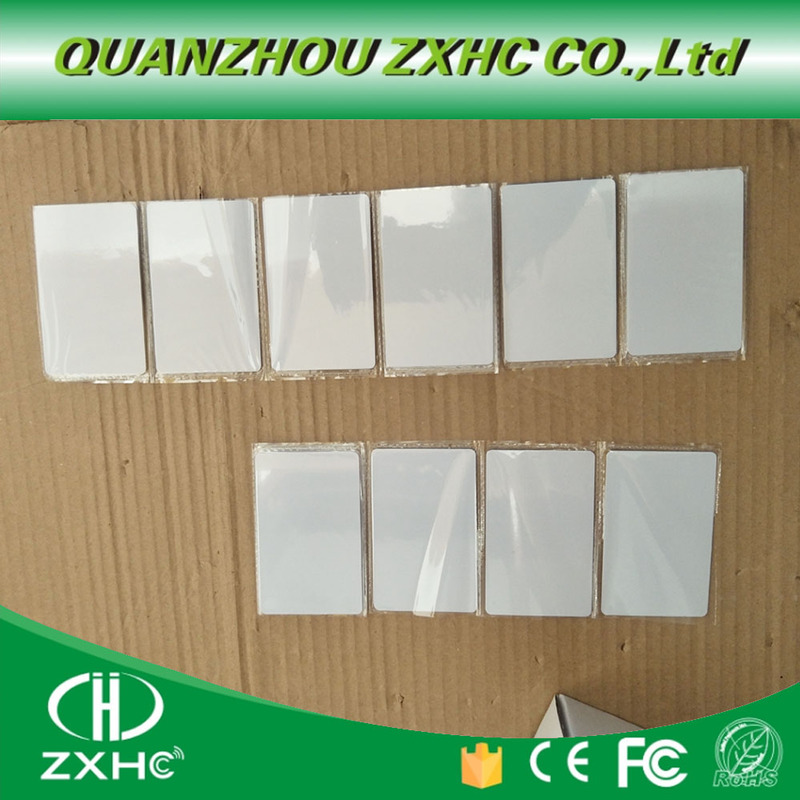 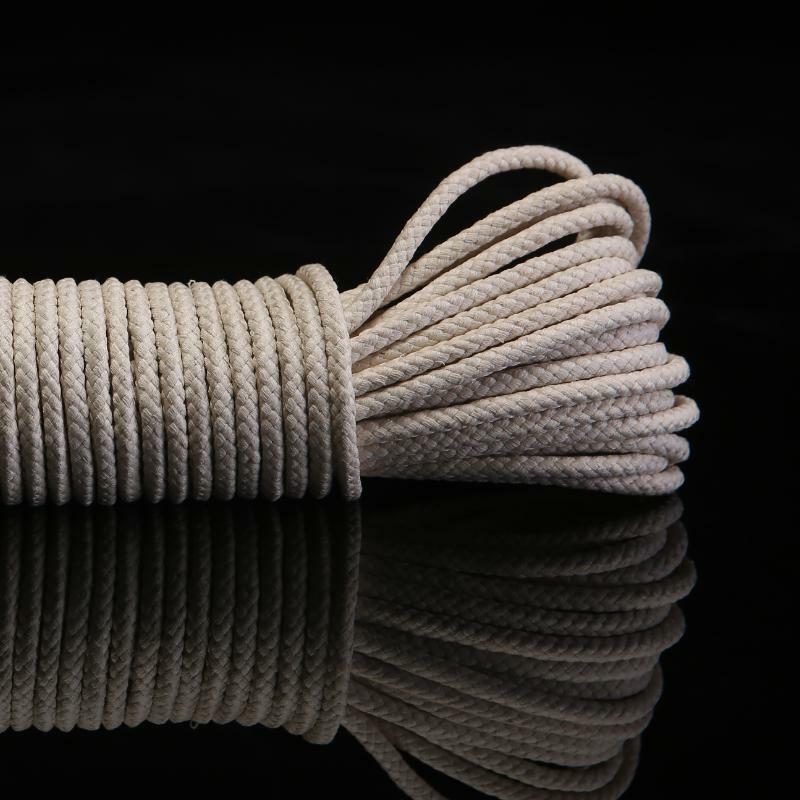 High quality Ntag203 c.. 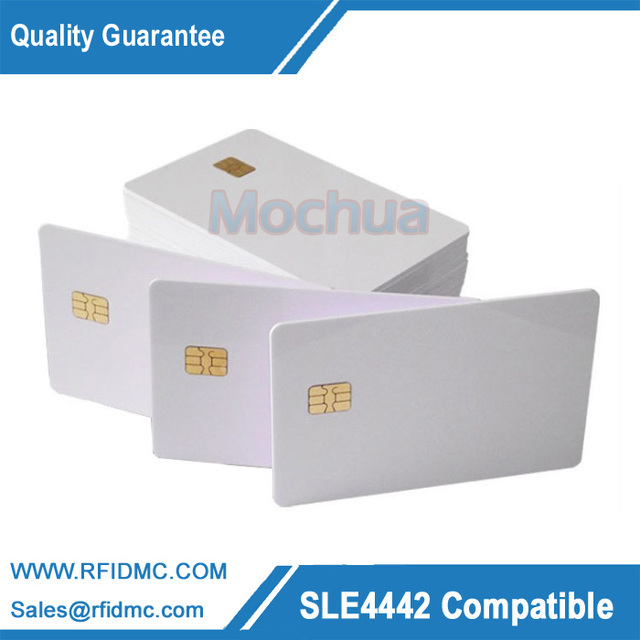 Feature Chip: SLE4442 compatible chip Standard:ISO7816 Color: blank white Material: PVC 256*8-bit EEPROM organization 32*1-bit organization of protection memory Default passwords: FFFFFF 3 by.. 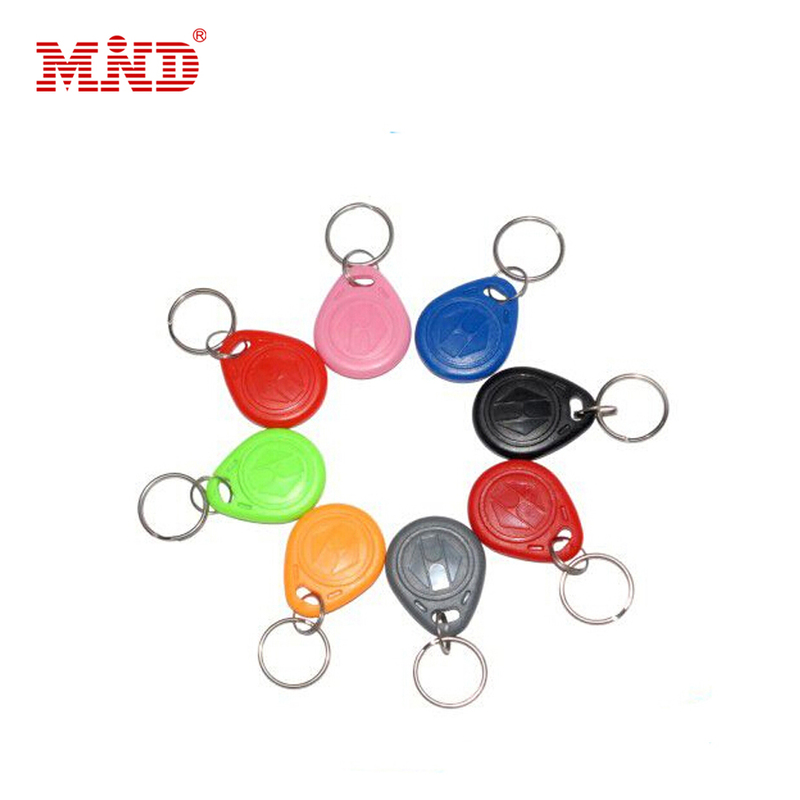 Feature Chip: T5577 Frequency: 125KHz Protocol: 18000-2 Memory: 363 bits Size: 44*30*5.25MM Material: ABS Water-proof Acid-proof Alkali-proof Operating temperature: -40/'C to +85/'C ​ A.. 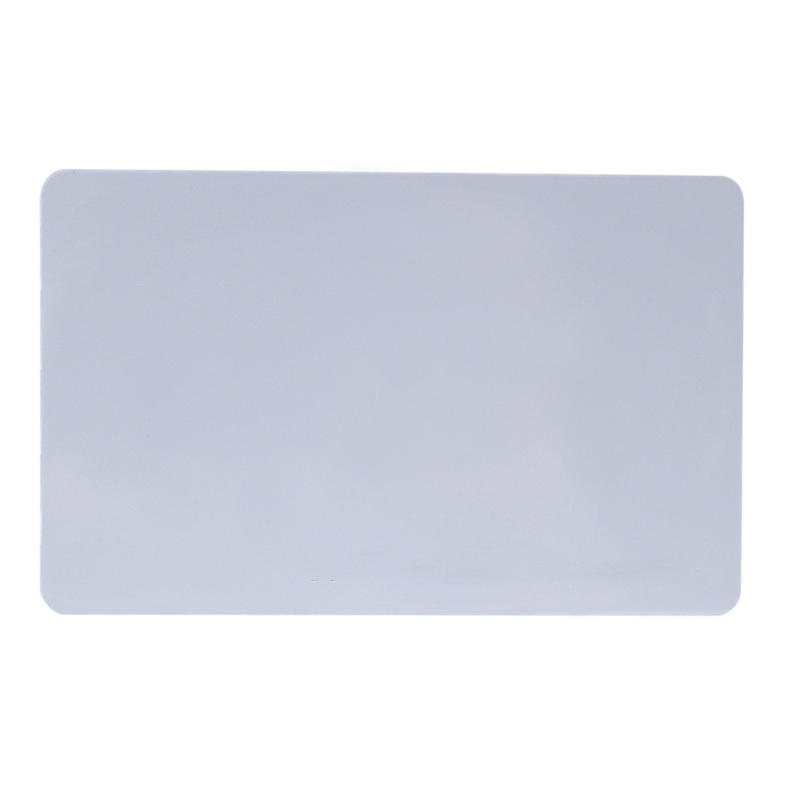 HID Compatible Thick Card Frequency:125KHZ Reading range: 5~10cm Data saved time:10 years Temperature:-10°~+50° Dimensions:85*54*1.8mm ..